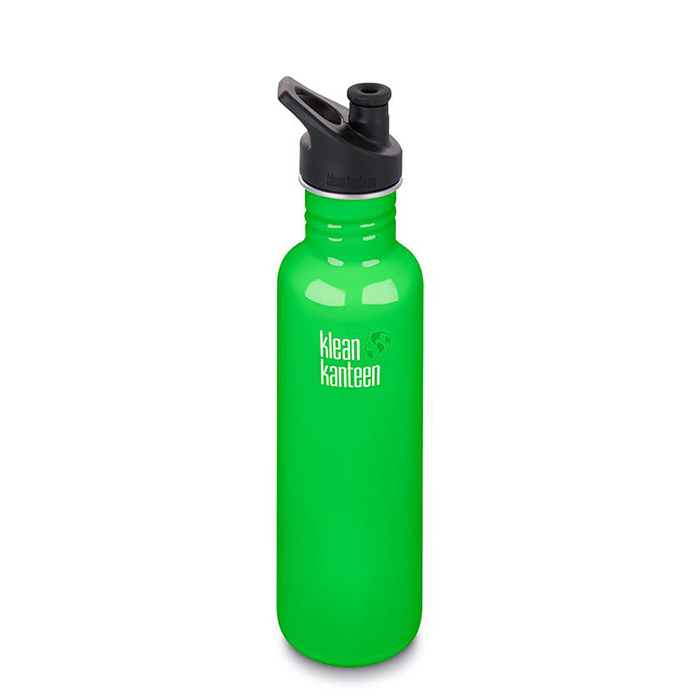 The Klean Kanteen Classic 800ml is a popular size for everyday use while at work, driving, school, sport, biking, hiking, camping, travelling and wherever your imagination takes you. And it comes in a number of gorgeous colours to fit taste and personality. Colour Choice: Comes in a variety of colours. See the Klean Kanteen or 800ml bottle categories.